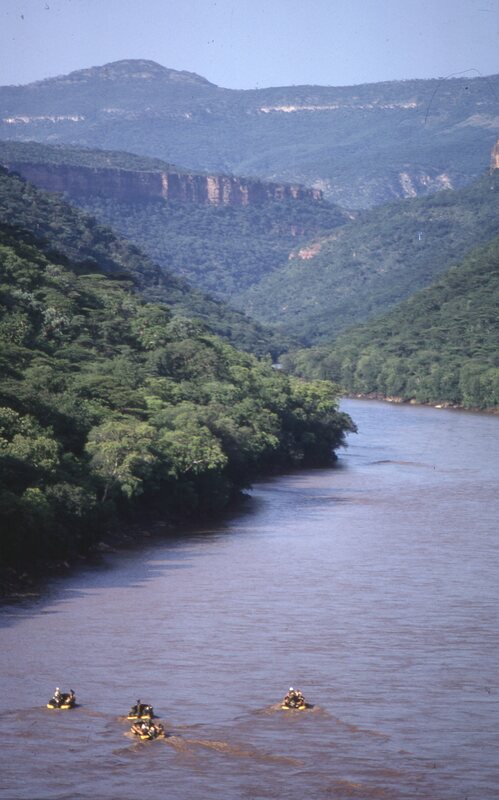 The Blue Nile has been called the Everest of rivers. It was an unmapped, unconquerable section of water, a raging torrent that extends 500 miles through Ethiopian gorges and at times runs over a mile deep. It was plagued by bandits, crocodiles, disease, and rapids that could swallow a boat whole, but 50 years ago a team of 70 people set out to chart it anyway. This mix of servicemen and civilians organized by the British Army descended upon the region in July of 1968, and over the next two months would endure more than most people could fathom. They lost half their boats and supplies to the river, their men to disease, injury, and drowning, fought two gun battles, and survived countless crocodile encounters. 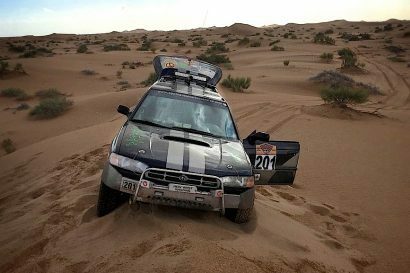 With every river bend there was a new challenge, yet they continued to complete their expedition and mapped some of the country’s most beautiful and rugged terrain along the way. This October, the Royal Geographical Society is commemorating that achievement with a gathering of the original members and presentations from many of the original team, including the expedition leader, Colonel John Blashford-Snell, one of the greatest explorers of our age. One of the original boats will also be on display, as well as some of their equipment and historical artifacts. 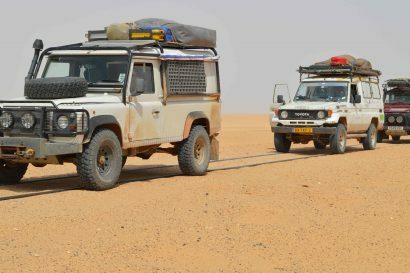 The gathering will take place at the Royal Geographical Society in London from 6:00 to 9:00 p.m. on Tuesday, October 2, 2018. There will be a reception during which time you can even meet some of these great explorers in person. Heck, you could even buy them a drink from the bar. All you have to do is purchase a £20 ticket, and make it to 1 Kensington Gore, London, SW7 2AR, UK. The event is even sponsoring the CURE hospital in Ethiopia that provides life-changing orthopedic operations for young children, and the Scientific Exploration Society, so there are two more reasons to attend. 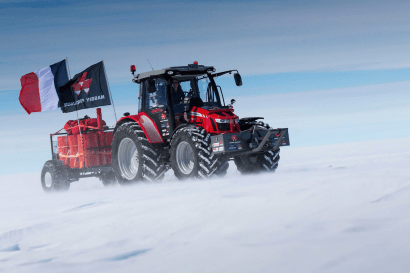 To learn more about the expedition, read the story below. Or to purchase your tickets, go to their sales page here. 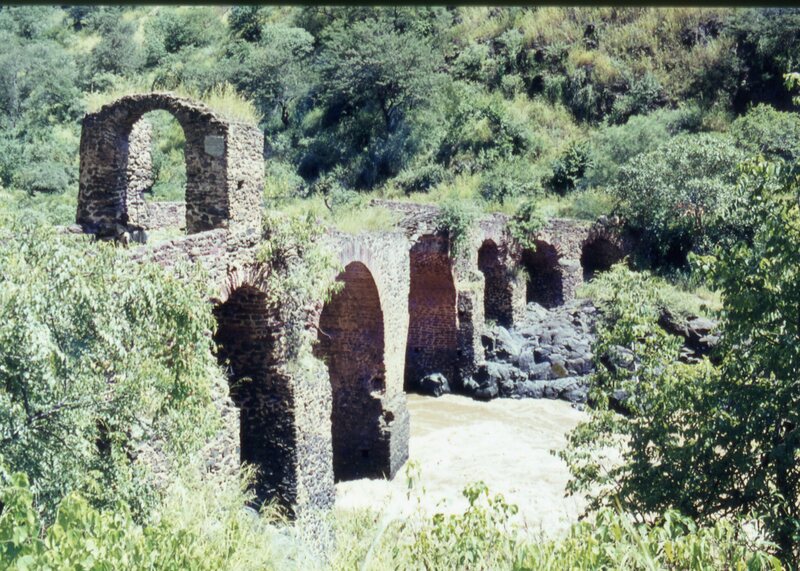 The Blue Nile plunges for 500 miles through the highlands of Ethiopia running through a gorge, in places is over one mile deep, much of it unmapped. Until 1968 all attempts to explore this little-known region had failed. 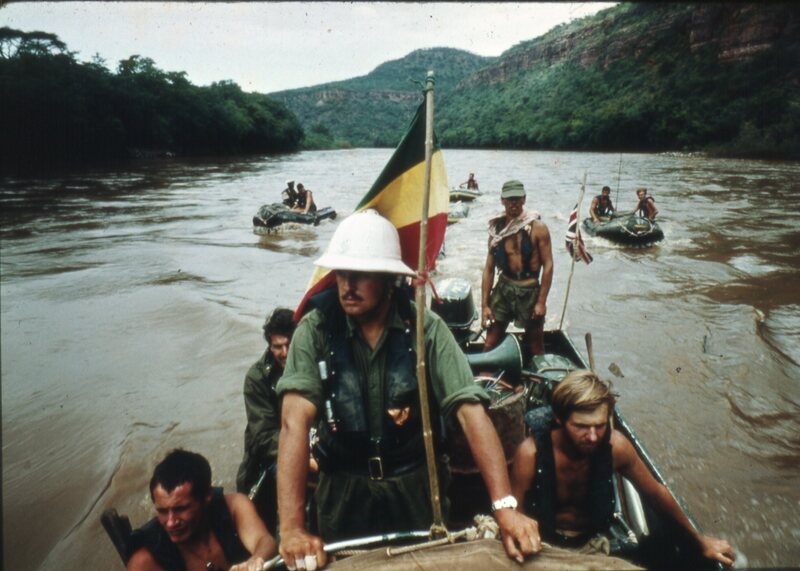 Then a 70 strong Anglo-Ethiopian team of servicemen and civilians organised by the British Army was requested by His Imperial Majesty Haile Selassie, Emperor of Ethiopia, to navigate the river and study allegedly the last unexplored part of Africa. 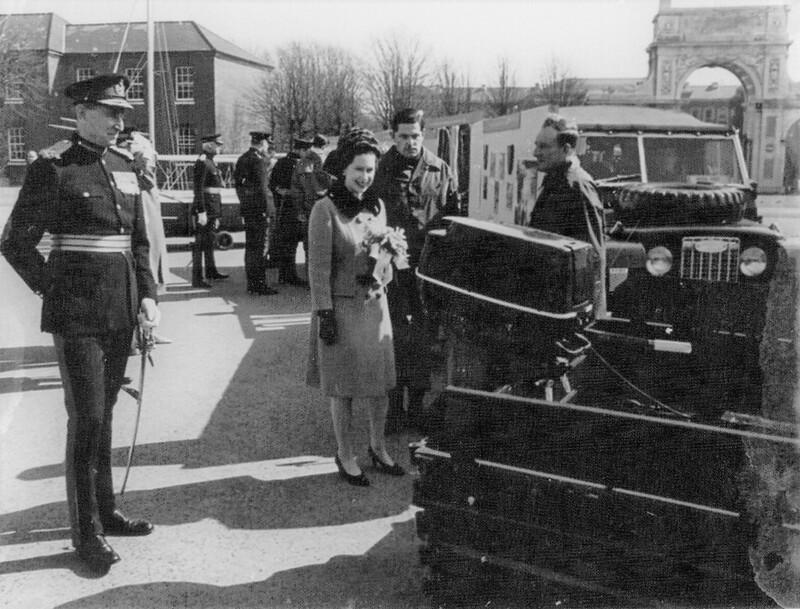 In March 1968, the project was explained to Her Majesty the Queen and H.R.H Prince Philip during their visit to the Royal School of Military Engineering. 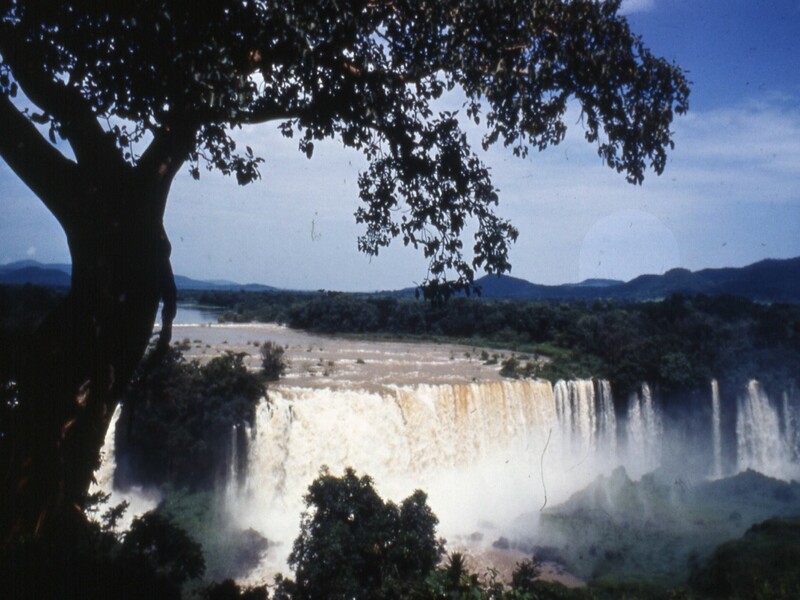 The Queen had recently visited Ethiopia and viewed the Blue Nile Falls with the Emperor. To study the river, it was planned to move by boat in the wet season, when the flood water should smooth out the cataracts. The lower reaches would be covered first and then the more dangerous head waters would be tackled. There were other hazards, including huge crocodiles and disease, but the major problem was that of re-supply. This was overcome by parachute drops from an Army Beaver Aircraft flown specially from Britain. Special philatelic covers were issued to commemorate the epic journey and these were posted at remote towns in the region. The scientist included archaeologists, a vet and five zoologists. A bilharzia survey and geological studies were also undertaken. Game and crocodile surveys were made for the Ethiopian Wildlife Department. In late July, the main base was established at Debra Marcos in Ethiopia and the explorers set out from Shafartak in four Army Assault craft. For three weeks, they battled through the cataracts of this mighty river, stopping at selected points for scientific work. Specimens were taken out of the gorge by mule parties, who likened their journey to the ascent of a never-ending ladder in a Turkish bath. The steep slopes were covered in loose rocks, concealed by elephant grass up to twelve feet high. Mid day temperatures were around 90 Fahrenheit and the humidity 85%. The last phase involved the descent form Lake Tana to Shafartak. The first fifty miles were raging white cataracts and the river party moved in special Avon inflatable boats. This voyage was an extreme test of men and equipment and tragically, a soldier was drowned whilst crossing a tributary. The final descent was though a completely unexplored gorge. Here there were more crocodiles, and cataracts could not be by-passed. 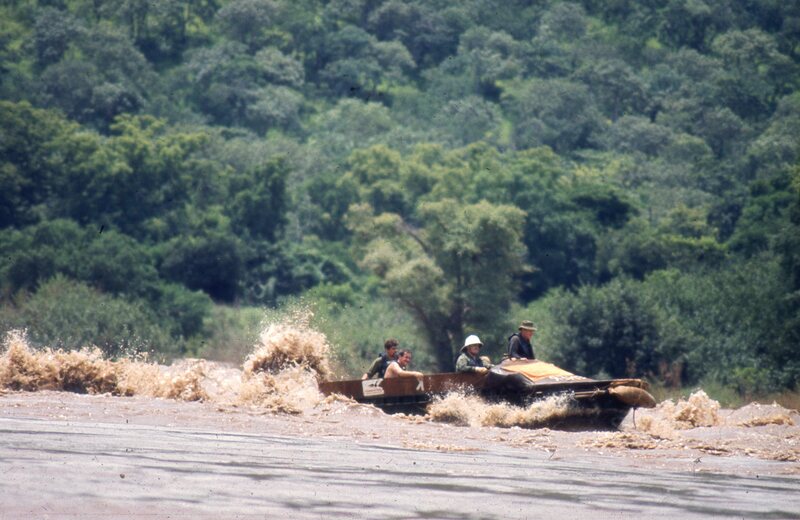 In three days, the team negotiated 12 rapids, fought two gun battles with bandit and met many large crocodiles. It sailed through fantastic, vertical sided canyons and saw a land that no outsiders had seen. The expedition had lost much of its equipment, several boats and had 50% casualties of one sort or another. Nevertheless, it pressed on to the finish. On 24th September, the successful flotilla reached Shafartak. As the boats approached the great bridge, they were dwarfed by the magnitude of the gorge, however it was a proud sight as they sailed in flying the flags of Britain and Ethiopia. Through careful preparation, excellent equipment and outstanding teamwork, the Everest of rivers had been conquered. Over 70 scientific papers were published covering the work of the expedition. 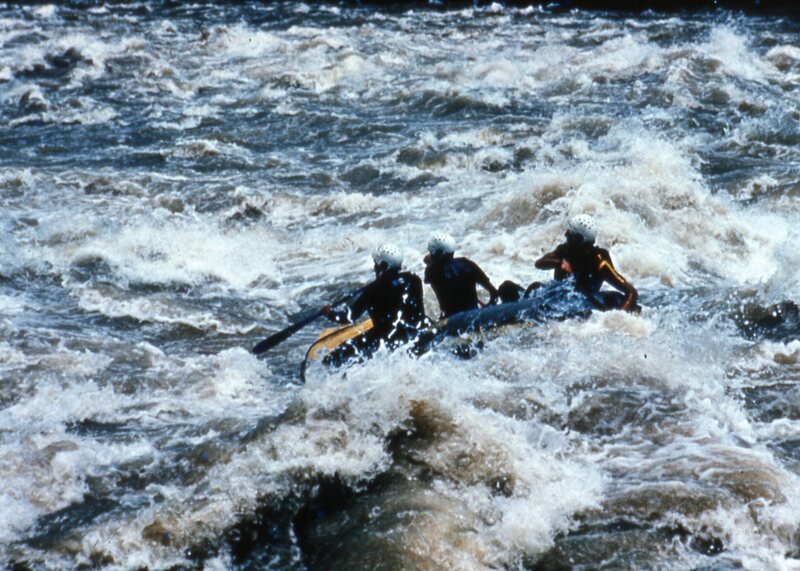 The use of the Avon inflatable boats led to the development of White Water rafting worldwide. 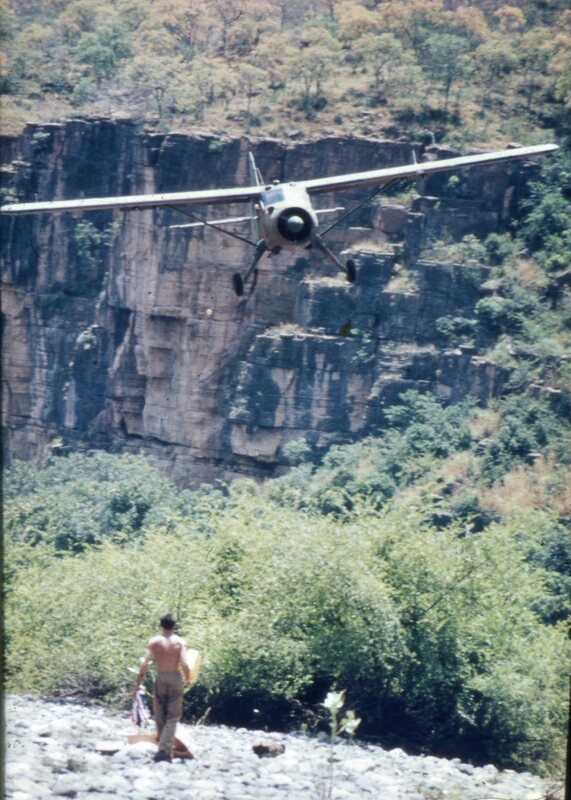 The expedition film was widely acclaimed on TV and the historian Richard Snailham wrote the official book “The Blue Nile Revealed”. Four editions of the Daily Telegraph Magazine were published covering the venture. John Blashford-Snell, who led this historic expedition and members of the team went on to form The Scientific Exploration Society, which encourages scientific exploration and supports coming generations of explorers. Now the Society has become the spiritual home for scientists, explorers and adventurers.